Hundreds of Different Animals Just Around the Corner from You! The Brandywine Zoo is the perfect place to spend a summer day with the family. There is something for everyone in the family to see. 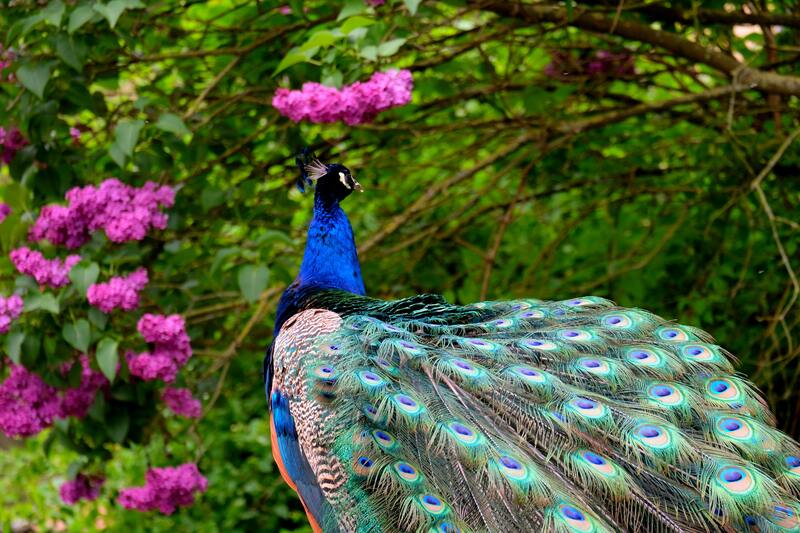 Whether your family member loves mammals, reptiles, or birds, the Brandywine Zoo has every animal you could think of! For kids who are interested in spending more time learning about animals this summer, the zoo also has camps the entire summer that kids can go to. The zoo also offers free family events such as reptile shows and animal stories that everybody in the family is guaranteed to love. For more information and tips for visiting the zoo, click here.